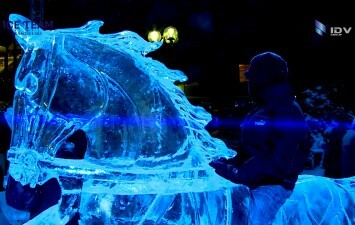 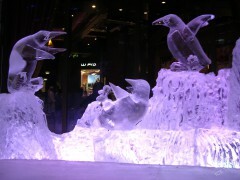 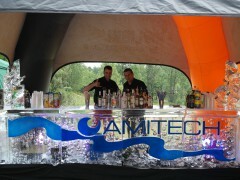 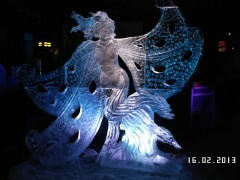 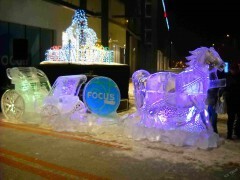 ICE TEAM – World Champions in artistic ice sculpting. 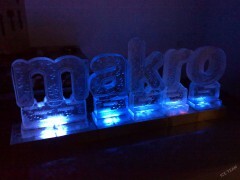 We place all our sculptures in containers accompanying water and we light them in chosen by client light color. 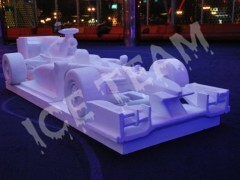 installment and dismantle of exhibition. 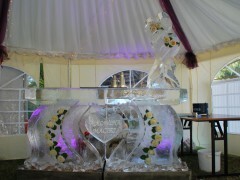 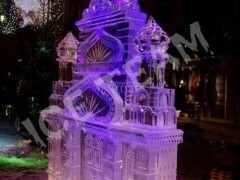 We execute sculptures from special ice, they are due to that ideally crystal and they maintain unique quality by 8 hours. 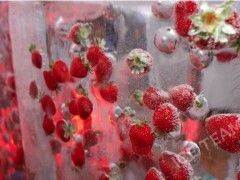 We also invite you to visit the page Confectionery Kandulski.